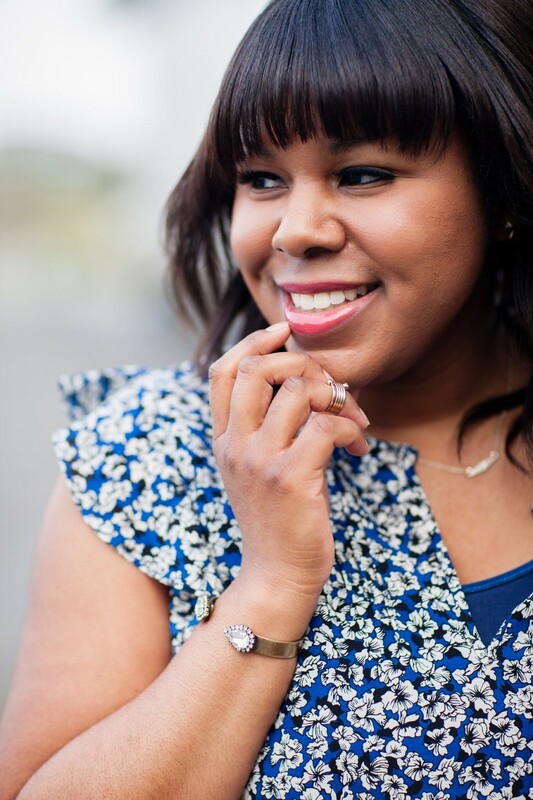 If you haven’t noticed, I am a jewelry fanatic. I probably have more accessories then clothes. I have been working to pare down my collection, only keeping the pieces that I love. That’s where Rocksbox comes in. 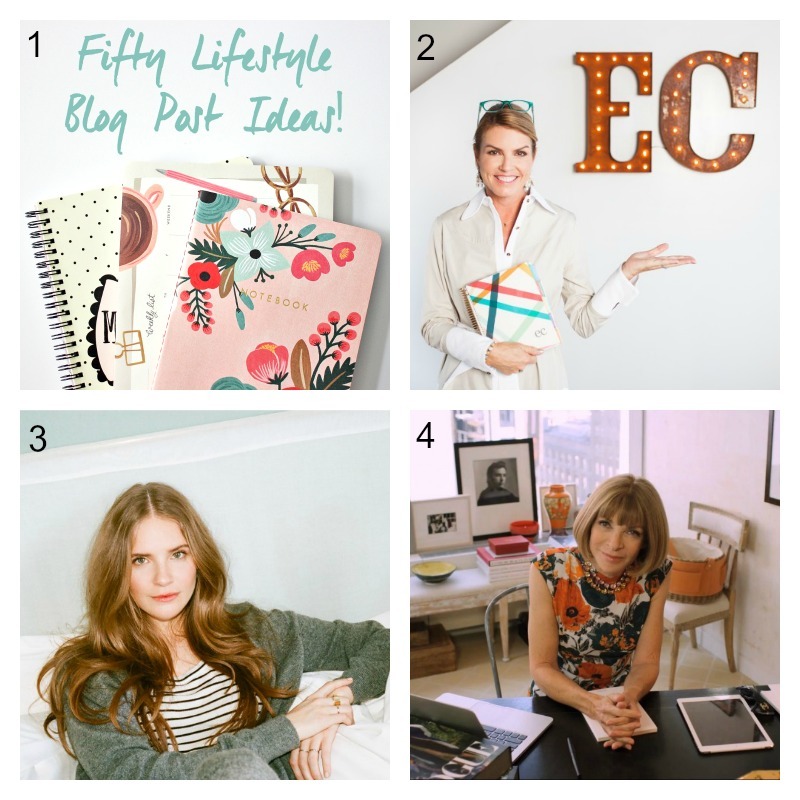 It’s great for people who want to give their items a trial run before taking the plunge. 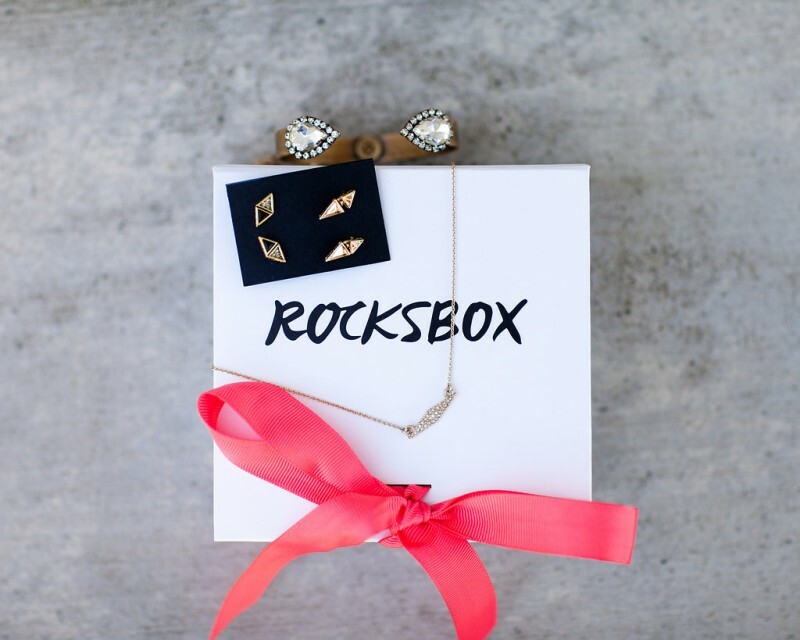 Rocksbox is a monthly subscription service that allows you to rent jewelry with the option to purchase. You can hold onto your pieces for as long as you want. When you’re ready for something new, just return your box to receive your next 3 items. If you decide to keep a piece, you will be charged for that item when your box is returned. Did I mention that you get an insider price on the jewelry? When you’re a Rocksbox subscriber you get to purchase items at a discount. Once you sign up you will be prompted to take a style survey and add jewelry to your wish list. Next you will receive 3 hand selected items based on your preferences. This was my first Rocksbox and I loved the entire experience! 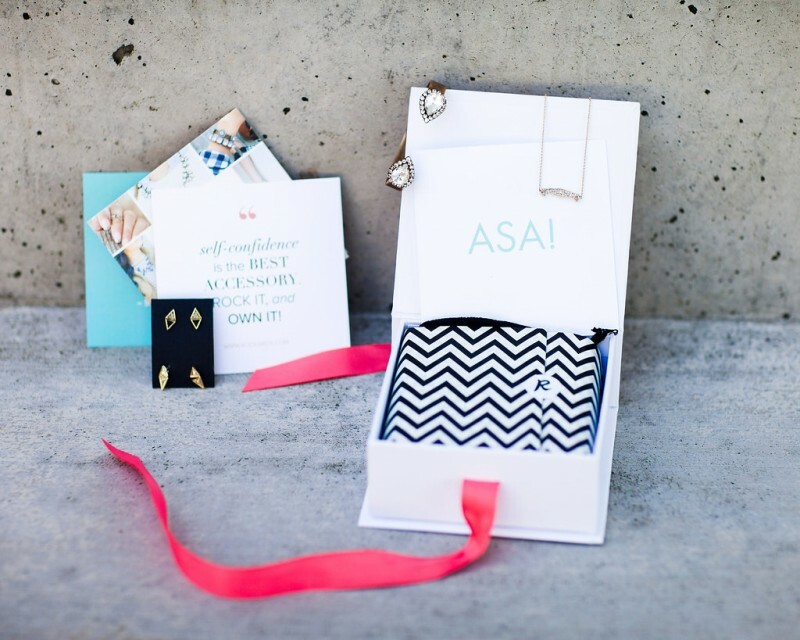 The packaging was adorable and I especially enjoyed the personalized notes included in the box. Two of the items that I received were chosen from my wish list; the Loren Hope Small Cuff and the Sophie Harper Pave Diamond Bar Necklace. The stylist threw in the House of Harlow 1960 Tessellation Pave Studs Set. The cuff is my absolute fav and I will most likely purchase. It looks good on it’s own or layered with a handful of bracelets. The necklace is a good everyday piece but the quality was just ok. The earrings were cute, but again, the quality could have been better. I’m looking forward to my next box and plan to share my thoughts again. If you would like to give Rocksbox a try, use code laceandpearlsblogxoxo at checkout to receive your first month free. *Rocksbox graciously provided me with a free 3 month trial but all opinions are my own. Sounds like an awesome job! Subscription services are so hot right now. Thanks Biki, I ended up purchasing the bracelet. I loved it so much. Looking forward to receiving my jewelry soon. Can’t wait, again thank you for my one month free.Love the cuff you have on. Thanks Mom! So glad you get to try out. Thanks Mil! Oh that’s too bad about Rocksbox. I might have lucked out with my first round since they mailed me two of the items on my wish list. Have you tried other subscription services? Not for jewelry, but I did Birchbox for a long time and I still do Julep Maven (which is awesome)! I should look into both. I’m still not sure how I feel about product subscription services, especially since not all products fit all. I also feel like I would want to pick out my own stuff for the money, but now I’m curious. 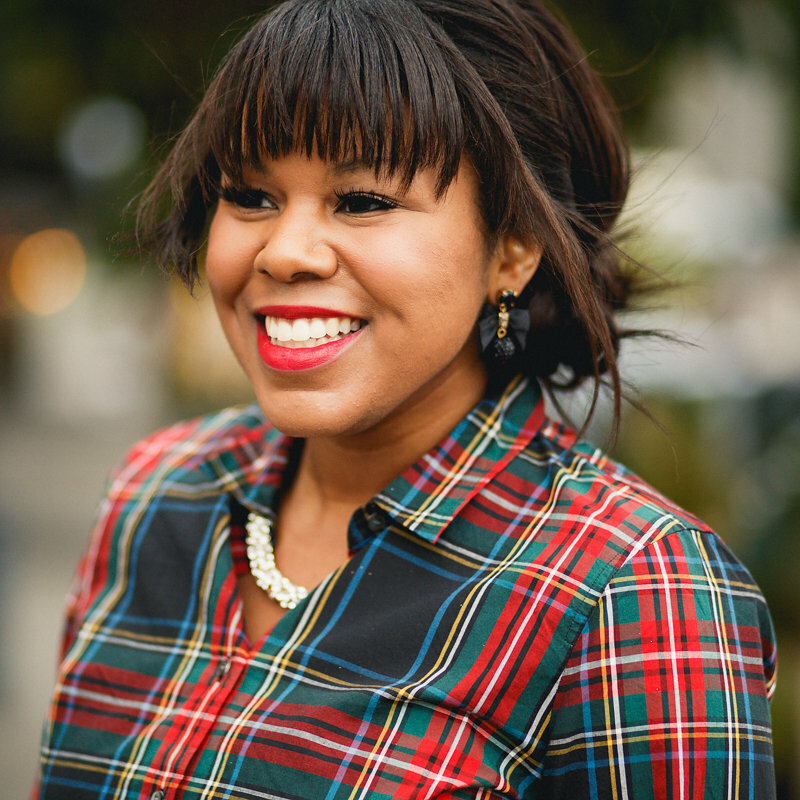 Julep is the best because you get to pick every item! I’m so obsessed with it…but I do have to take a break now and then because my nail polish collection is overflowing. They do have a lot of other awesome products to choose from though! 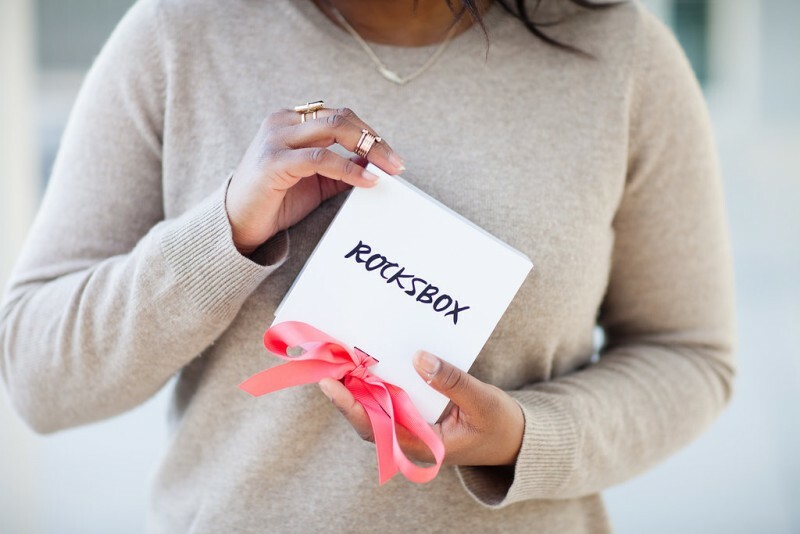 Rocksbox sounds like an amazing subscription service, thanks for sharing! I’m enjoying it so far. Thanks!